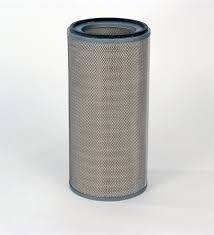 Our product range includes a wide range of cartridge filters. We are the leading Manufacturer, Wholesaler/Distributor, Supplier and Trader of complete product ranging from, Water Purifier Products its Parts. The wide assortment of quality products offered by us includes. Owing to the superior quality of our products and timely delivery of our consignments, we have been able to render maximum satisfaction to our clients.